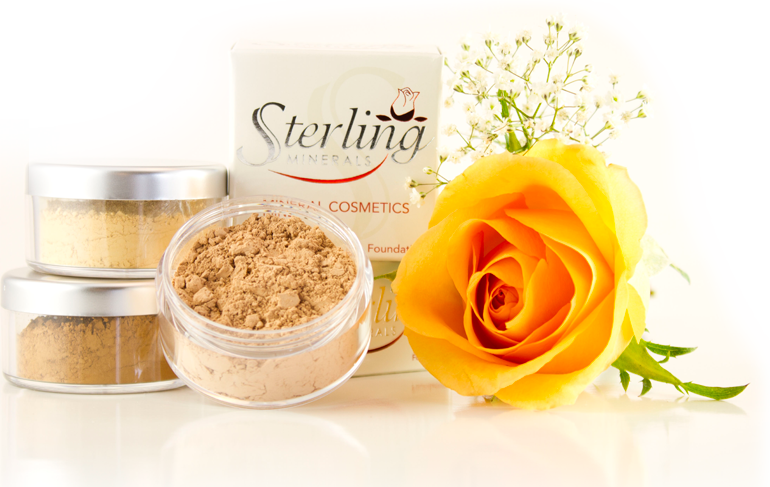 Does Mineral Makeup Lose Potency Once The Jar Is Opened? Many consumers of mineral makeup products feel they are pretty much indestructible and will last forever, and for the most part this is true. Dry powders are inert, don't have a propensity to grow bacteria, and are relatively a clean application depending on what form of mineral makeup you use. However, proper care of your mineral cosmetics is important in order to maintain the benefits the minerals offer for the skin and face. Dry cosmetic ingredients have an extraordinary shelf life and maintain that shelf life even after blended into a mineral makeup formula. Makeup that incorporates moisture or is a pressed powder version however, will have a much shorter shelf life and preservatives are typically required, so an expiration date may also apply to these types of mineral makeup formulas. In terms of keeping your mineral makeup fresh and maintaining the loose minerals highest potency, it is recommended to store your mineral makeup in a dark, dry, cool spot between applications. Since Titanium Dioxide and Zinc Oxide are UV refractors and absorbers, when they are exposed to natural light, they are doing exactly what they are designed to do. However, this same exposure to light even in their jar, is also the same thing that will degrade your essential minerals before their time if left out on a counter or vanity. So, store tightly closed jars in a drawer, away from natural light between uses, and this will help to sustain the benefits of these natural "sunblock" minerals offer. So, if you have a jar of mineral makeup for more than a year, the exposure to natural light and air over time regardless of storage practices, will cause the loose powders to oxidize and the potency will be further reduced. In which case, it is best to replace your mineral powders after a year from purchase. This rule of thumb is best applied to the mineral makeup foundations for the best in skin protection. Also, it is important to know that colored cosmetics with iron oxides can be affected by this same exposure, since the once rich color your minerals had, will no longer be as vibrant as when the mineral makeup products were initially purchased. So for the best potency and maintenance of keeping pigments rich in your mineral makeup products, store away from natural light and protect from air by keeping the lid closed between applications.